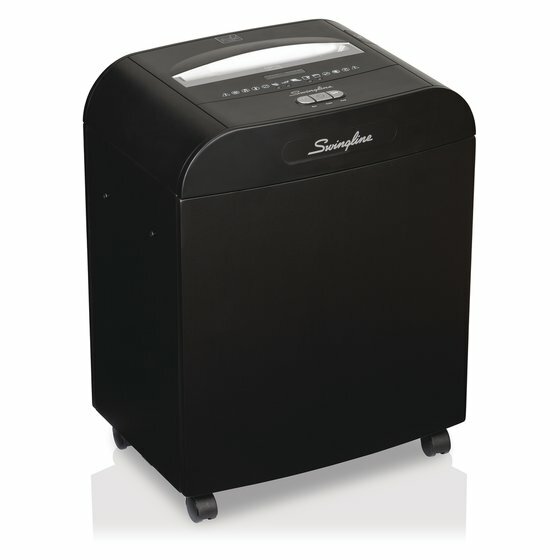 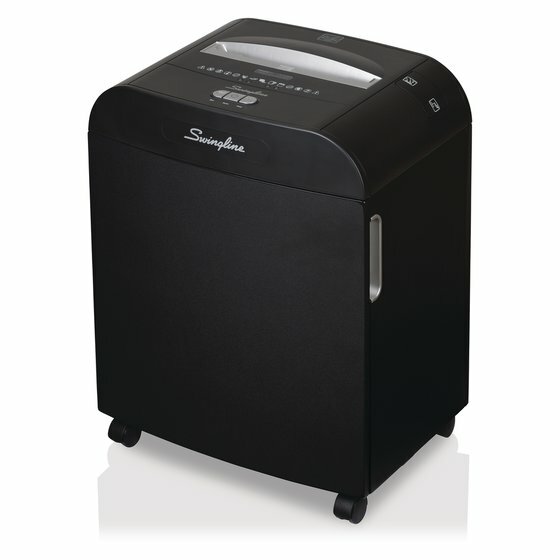 Non-stop Jam Free™ technology ensures consistent and hassle-free high security, micro-cut shredding. 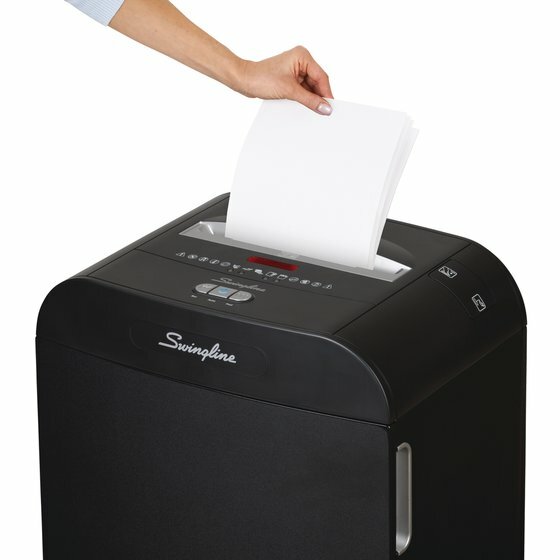 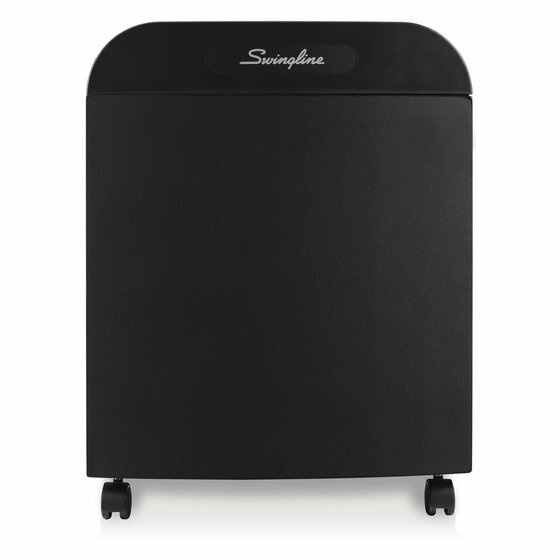 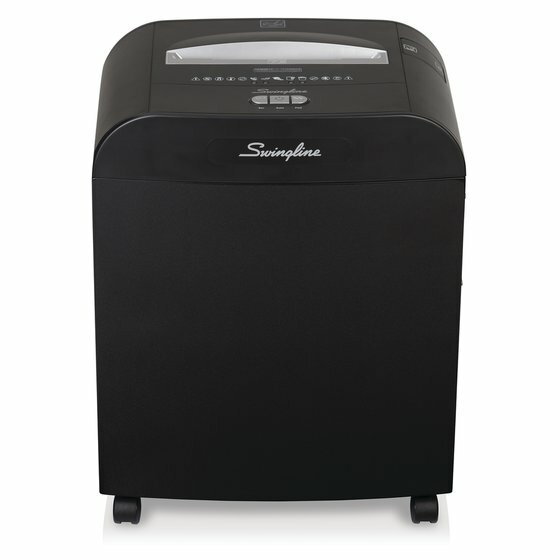 The DM11-13 office shredder also features continuous duty operation to accommodate larger shred jobs. Ideal for shared usage.